Have you been thinking about becoming a Beachbody Coach? 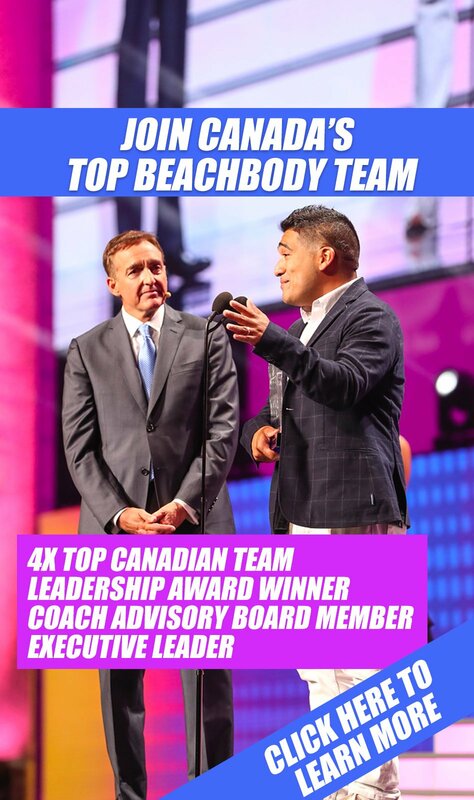 Do you live in Canada and thinking about joining Team Beachbody Canada? 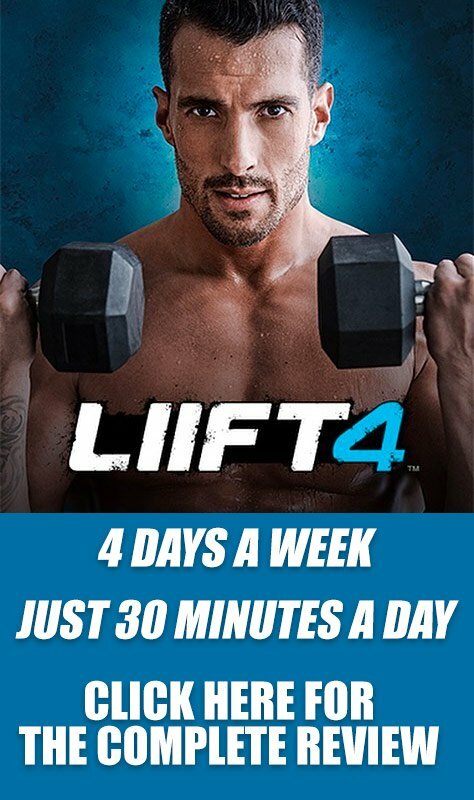 Do you love the Beachbody workout programs? Have you finished P90X and seen the incredible results? Now is the time to become a Beachbody coach. Without stretching the truth, becoming a Beachbody coach has been one of the best, most rewarding, and most inspiring things I have ever done in my entire life. I recently quit my full-time job to focus my energy on Beachbody Coaching, and I want to help you get there. As a Beachbody coach, it is my mission to stay in great shape, help others get in great shape, and help myself and everyone around me learn to be financially independent. That's really how I see my mission with Beachbody, and my new mission in life. See here's the thing. Most of you are working a job that you don't love. Some of you even “hate” it. The problem with that, is if you're not happy with your career, then your money situation is going to suffer, your credit cards are going to grow, and you're going to start eating unhealthy to make yourself “happy” for a moment, and exercising wont even happen. It's a vicious cycle. Help you make money so you could pay for groceries, make car payments, pay off the house, more! Wouldn't that be amazing? That's what Beachbody Coaching is all about. The problem for a lot of people is they think it's too good to be true. I can tell you, it's true, and it is a lot of work to do this! It's not easy! Signing up to become a Beachbody Coach isn't going to make you an overnight success. You need to put in some hard work to get going! How Can I Help You Become a Beachbody Success Story? When I started growing my team, I realized something within the first week: I was incredible at marketing, search engine optimization, and social media, BUT most people around me that had decided to become a Beachbody Coach didn't know the first thing about marketing or web sites or blogs. 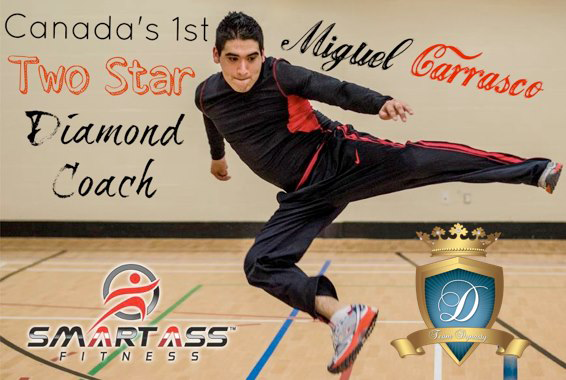 So what I did from that point forward was create training programs for social media and Beachbody training programs for how to get to the various ranks in Beachbody (and make more money). Secondly, I realized that all my Beachbody coaches needed web sites! And I didn't want them to have some terrible website they paid the kid next door $200 to make for them. I wanted them to have an AMAZING $10,000 web site! So I built the GetFitCanada.com network. This way, all my coaches get new web sites that push their business to the next level! So ready to take the next step? If you are serious, and would like to become a Beachbody Coach, please either add me on facebook and send me a message! Or if you would rather email, just fill in the form below, and I will give you a call and we can chat. Don't wait another minute to at least hear more about Beachbody Coaching, and how it can change your life!